YPSILANTI—The first production of the Roustabout Theatre Troupe’s 2019 season at yes [Ypsi Experimental Space], 8 N Washington St, Ypsilanti, is Mad as a Hatter, a world premiere by Michael Alan Herman. 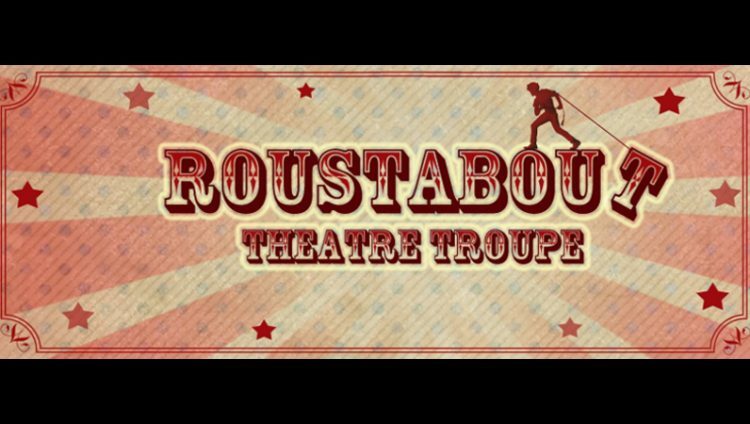 Tickets are available online at roustabout.brownpapertickets.com or by calling (734) 681-0112. Theophilus Carter is content with his small tailor’s shop on High Street, thank you very much. But when his best friend publishes a nonsense book called Alice’s Adventures in Wonderland and uses him as the inspiration for The Mad Hatter, his sensible shop becomes a mad house of Londoners trying to get a peek at the real Mad Hatter. As Theo struggles to maintain his simple life, and Lewis Carroll roars to success as one of England’s greatest authors, a puckish young woman named Alice finds her way back into the Hatter’s life. As a real world look into the lives that made Wonderland, Mad as a Hatter explores the burden of nostalgia, the whimsy of madness, and the undeniable power of play. The cast features Allyson Miko as Alice, Russ Schwartz as Theo, and Jeffrey Miller as Charles and the Mad Hatter. Set and props design by Jennifer Maiseloff. Lighting design by Alex Gay. Costumes by Emily Betz. Sound by Anna Simmons. Directed by Roustabout Artistic Director Joey Albright.